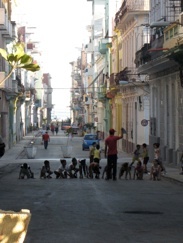 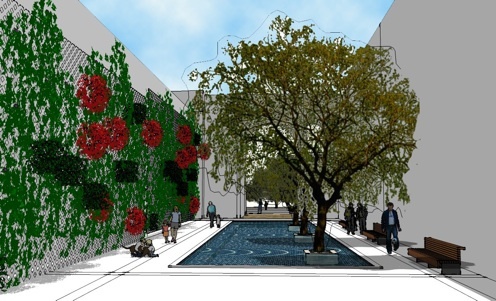 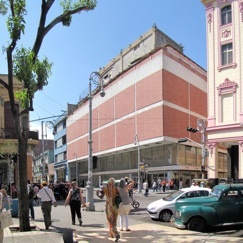 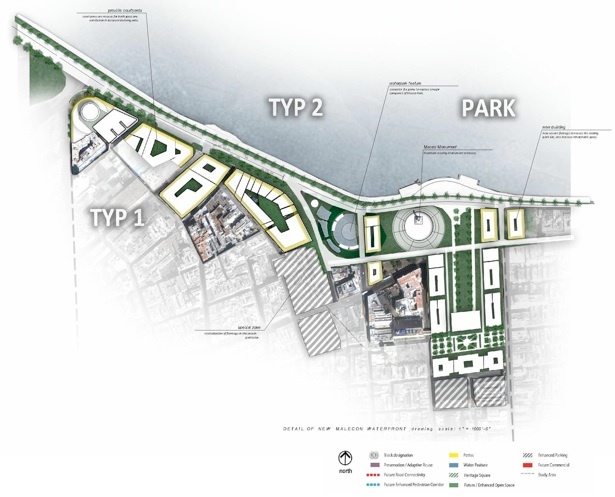 The subject of this year’s charrette was Centro Habana. 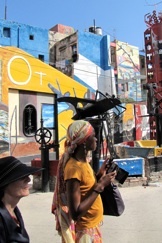 30 participants from Africa, the Caribbean, Europe, and North America worked in teams to explore the future of this part of the metropolis. 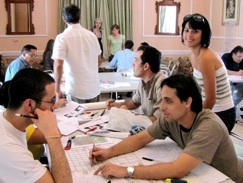 Besides the .pdf copy of the report available for download on this page, consult Cuban Art News for more information about the charrette and ideas for envisioning a future of Havana.